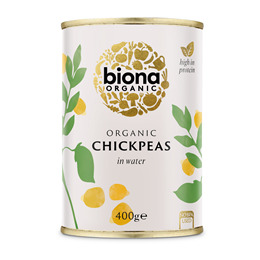 Ready cooked organic chick peas in water. Perfect for adding to soups, stews or salads. No added salt. Once opened transfer contents to a suitable container, refrigerate treat as fresh food. 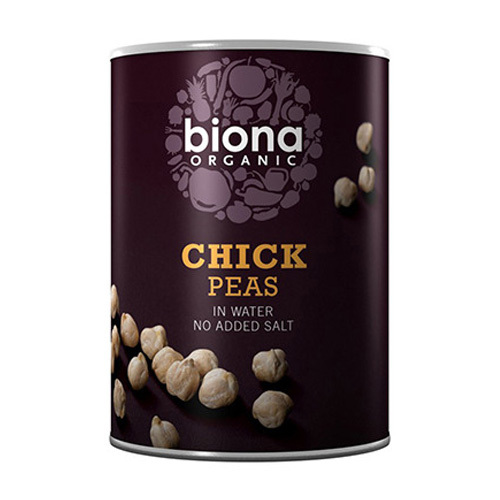 Below are reviews of Biona Organic Chick Peas - 400g by bodykind customers. If you have tried this product we'd love to hear what you think so please leave a review.